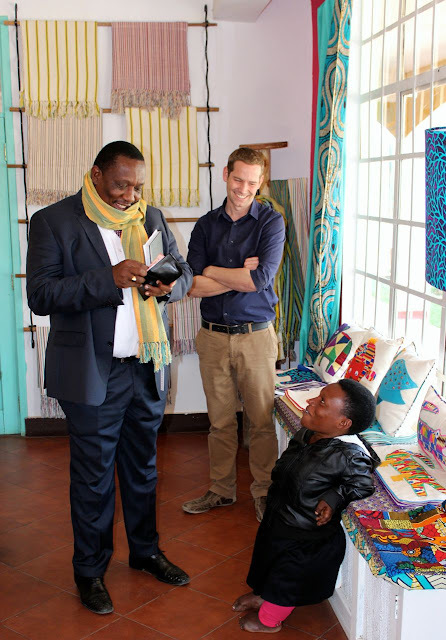 Home / News / TRANSFORMING THE LIVES OF PEOPLE WITH DISABILITIES IN TANZANIA, THROUGH HANDICRAFTS, TRAINING & EMPLOYMENT. 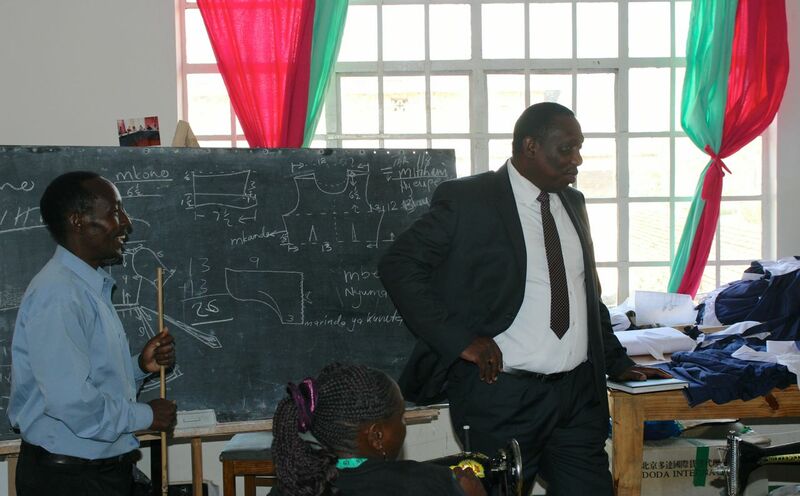 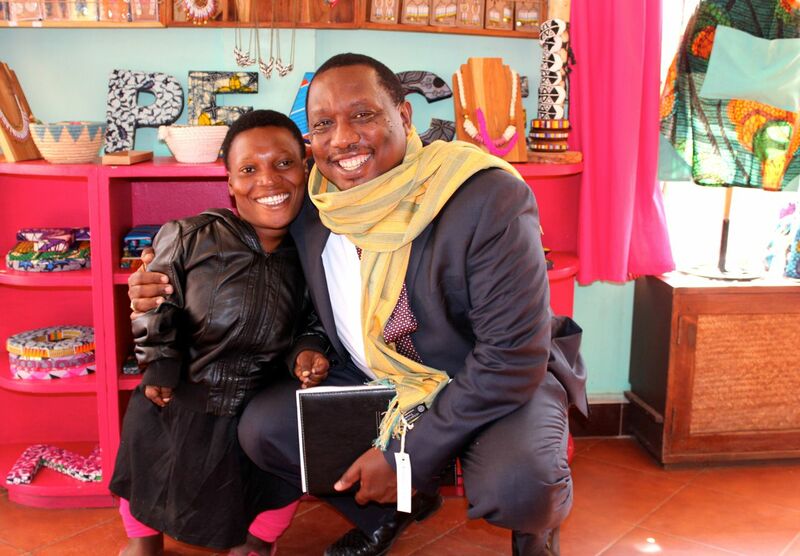 TRANSFORMING THE LIVES OF PEOPLE WITH DISABILITIES IN TANZANIA, THROUGH HANDICRAFTS, TRAINING & EMPLOYMENT. 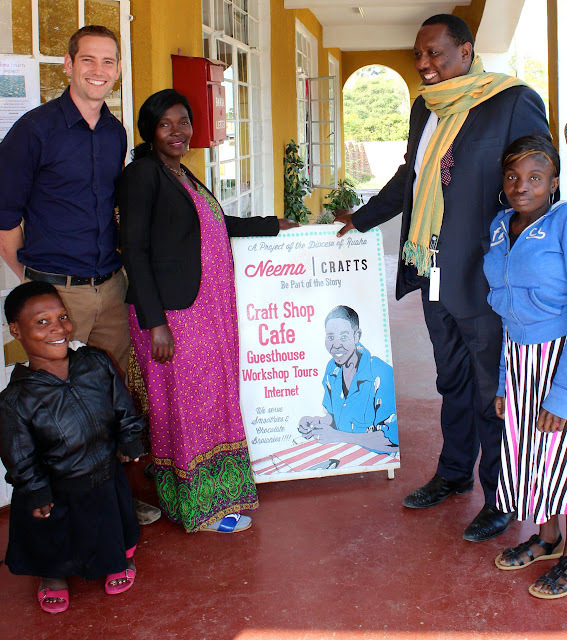 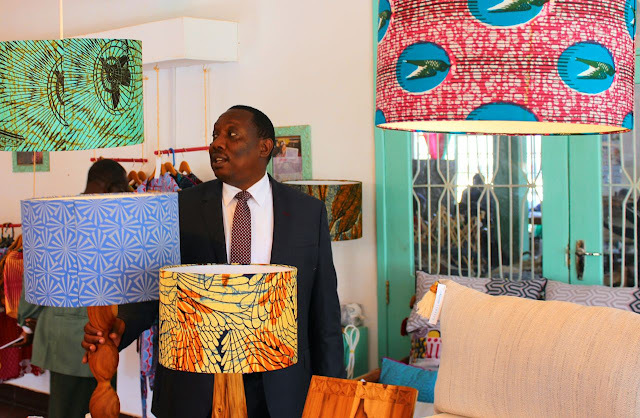 Iring District Commssioner visited Neema Crafts Centre which has been helping people with Disabilities .The Centre was founded in 2003 by the Diocese of Ruaha, to provide training and employment opportunities for people with disabilities in the Iringa region of Tanzania. It also aims to change negative attitudes towards people with disabilities in the local society. 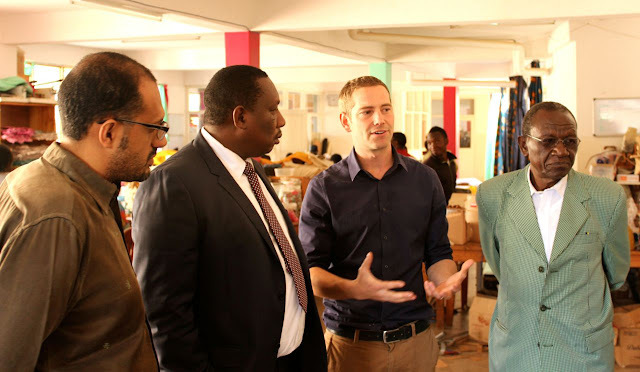 There’s a great stigma attached to having a disability in Tanzania, and the centre provides dignity and hope for many people who previously relied on street begging or were hidden away at home. 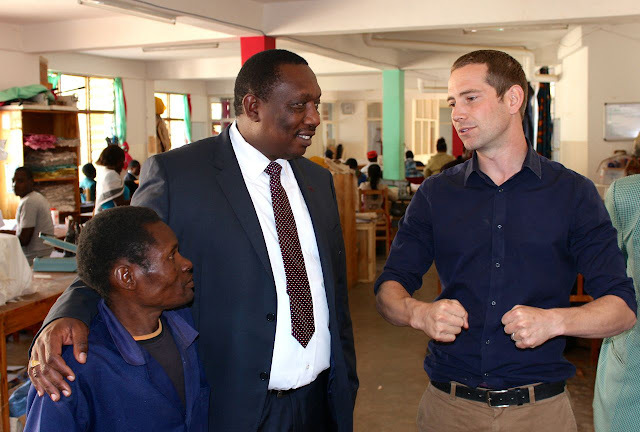 The centre has eight craft workshop areas, a therapy unit for disabled children, an award winning cafe, a conference centre entirely staffed by deaf people and a welcoming guesthouse jointly run by the local Mother’s Union. 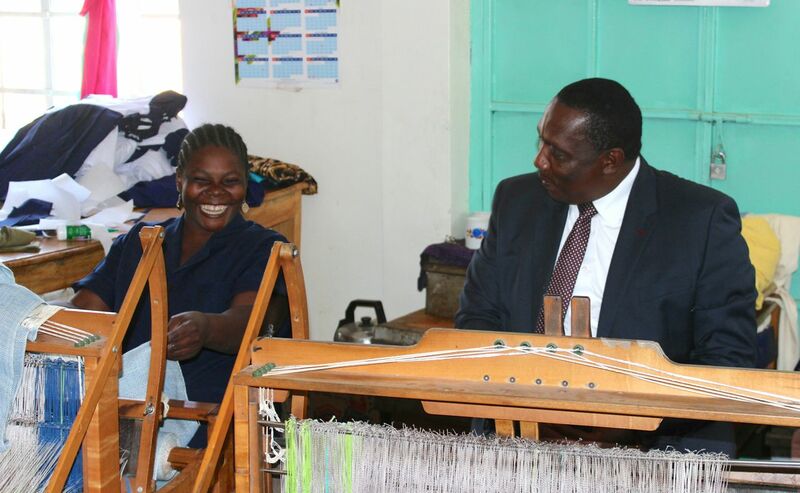 All products are made by PWD, from the proceeds they get their daily bread and get away from begging. 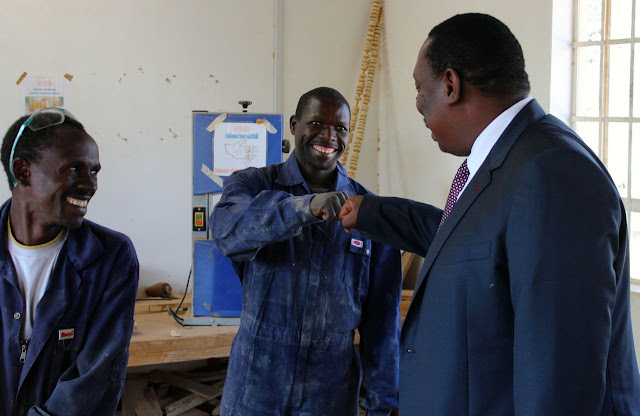 Hon Kasesela thanked the centre for the support and promised to find a land for construction of houses as well as improve their lives. 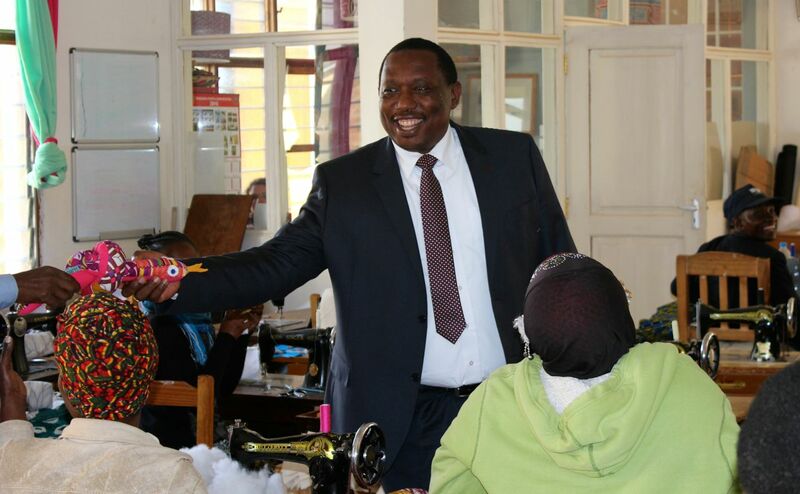 He also ask people to buy products from Neema Crafts which will make the centre grow.